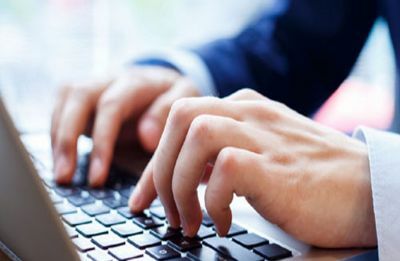 HPBOSE 12th Results 2019: As per the latest Updates Himachal Board/HP Board 12th Results are not releasing today. 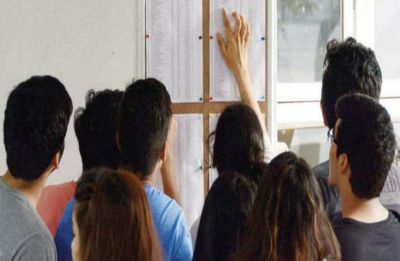 The Himachal Pradesh Board of Secondary Education (HPBOSE) class 12 results is not releasing today. 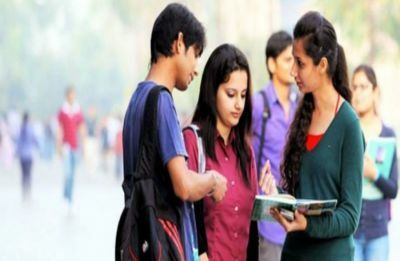 UP Board Results 2019: The UPMSP is likely to announce class 10 and class 12 results next week. The official date will be announced soon. 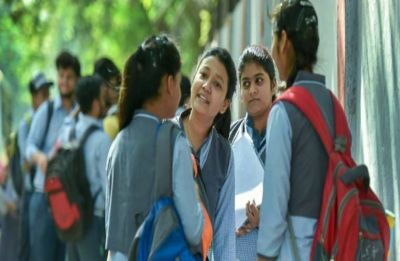 The Directorate of Government Examinations, Tamil Nadu has announced the Tamil Nadu ESLC Result 2019 today at 4:15 pm. 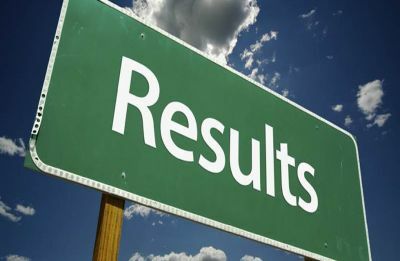 TN HSE 12th Result 2019: The Directorate of Government Examinations, Tamil Nadu has announced the HSE (+2) i.e., Class 12th results on Friday, April 19, 2019 at 09:30 am. The number of candidates who have qualified from open category are 3698. TN HSC Result 2019: The Directorate of Government Examination, Tamil Nadu has announced the Class 12th Board exam results 2019 today. The Directorate of Government Examinations (DGE), Tamil Nadu has announced the DGE HSE (+2) i.e., Class 12th results.